Oh wow, I’ve been looking for something like this! Have you had time to thumb through it or put some of the uses to action yet? I use doTerra as well and would much prefer essential oils to medicine, etc… I’d love to hear what you have found works! I’ve used it a little. 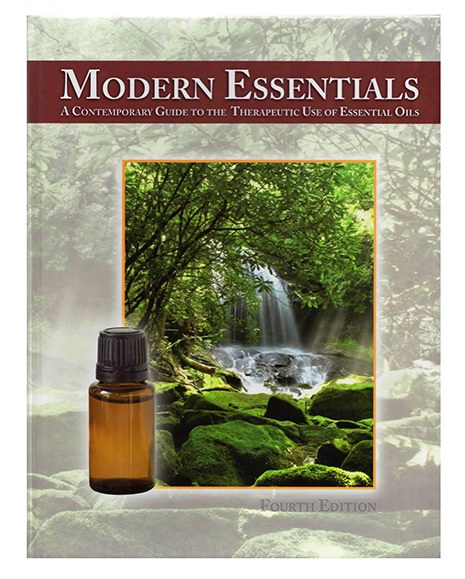 I actually mostly use Heritage Essential oils, as there are no middle men, so they are a lot less expensive. I wanted a reference book to use in case I couldn’t access any online, but I still tend to use her website most of the time. We love the Respiratory blend, Pain-X, Lavendar, Peppermint. I diffuse Respiratory Relief in Seth’s room when he has a cold. He wakes up not stuffy when I do, and stuffy when I forget to plug it in. We use lavendar for every skin issue, including cuts, scrapes, etc. Peppermint is great for tummy aches, headaches (although if it is a bad one, I go straight to Pain-X! ), bug bites. Pain-X is great for, well, PAIN! My son broke his ankle last year, and used it extensively. He still will grab it when his ankle is sore after a hard day of play. My daughter made some rice bags, and put a drop of oil in them, so they smell nice and have the added benefit of relaxation from the oils as well as the heat.